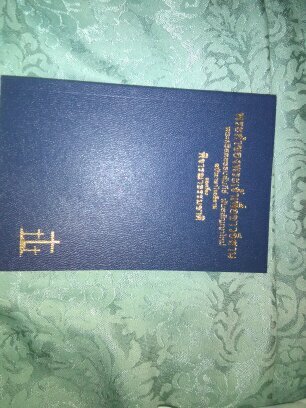 The Isan New Testament has been published! In May-June 2016, Steve Combs made a trip to Thailand. 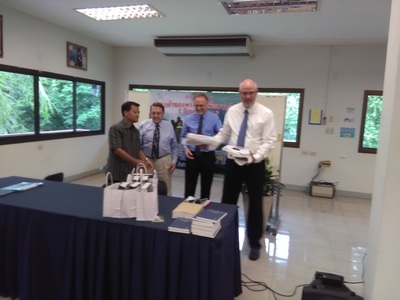 It was an important trip to attend the dedication of the newly printed Isan New Testament. The proof reading and formatting were finished in May. He traveled to Thailand from May 29 to June 4. The dedication was held on June 2 in Nakhon Phanom, Northeast Thailand. The printing was arranged with a company in Bangkok, managed by a Christian, Uma Watanatham. Ron Myers, the head translator, and Steve paid a visit to the print shop, where Steve met Uma and her niece (pictured in the above right picture). 10,000 copies were made in this printing. Bearing Precious Seed Global was responsible for all the fund raising for this printing and distribution. Churches in the United States and China contributed to it. 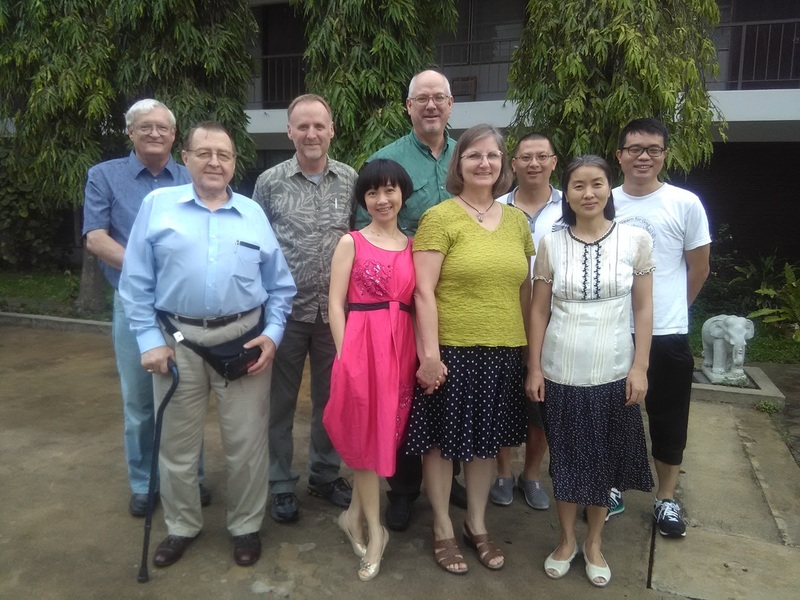 The three small Chinese churches that contributed to the printing of the Isan New Testament sent a delegation to attend the dedication. The delegation included Eddie and Cindy Mills, 24 year veteran missionaries to China. It was great to see four old friends again, even though Steve had just seen them in December in China. They also brought two ladies that he had not met before. 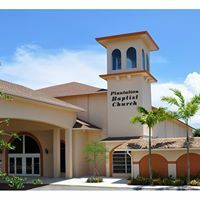 ​It was a wonderful and inspiring dedication meeting. 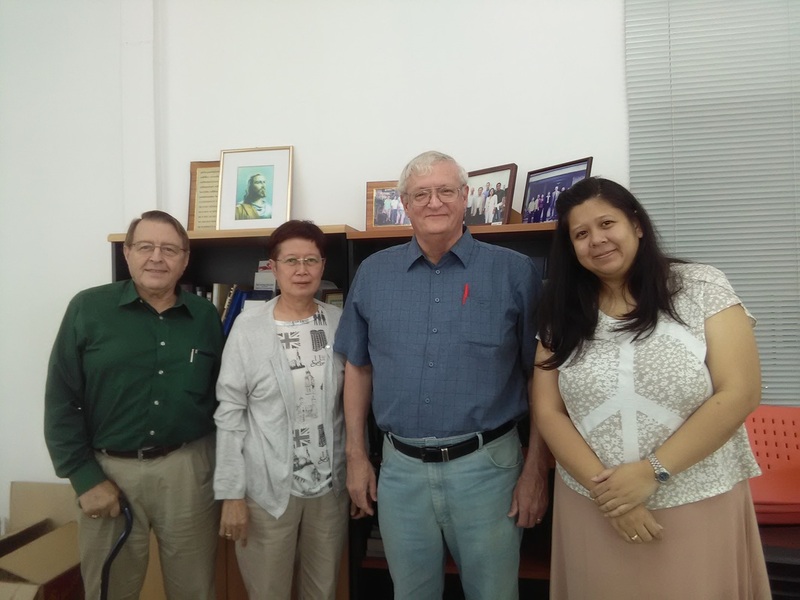 They ministered to the Isan and missionaries who attended. We thank God that the New Testament is now made available to a needy people. The Isan are 23 million people who live in Northeast Thailand. They speak a language called Isan-Lao, which is a separate dialect of Lao. However the people consider themselves to be a separate people from the Lao of Laos and from the Thai. Although most of them speak and read Thai as a second language and the Thai alphabet is used for Isan, Thai is not their mother language. In 20 centuries of Christian history, the Isan have never had a Bible in their heart language. Most of the Isan are Buddhist. Buddhism is an atheistic religion. It has no concept of a God. It especially doesn’t understand the idea of a personal God that we can know. Therefore, they have no Christian background to help them understand the gospel. They need a Bible in their language. The Bible is always easier to understand when it is in the first language of a people group. Isan is the language of the Isan people. 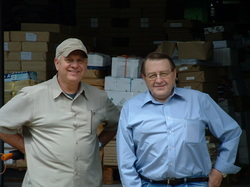 In 2011 BPS Global printed and helped to distribute about 30,000 John\Romans. 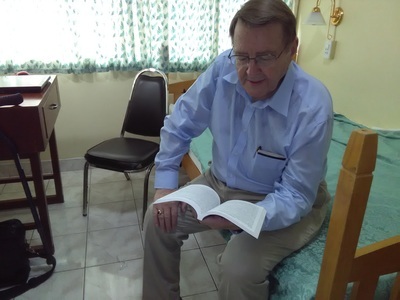 Now Ron has finished the Isan New Testament. For the first time in history, the Isan have a whole New Testament in their own language.